WillingToBeLucky.net: New Agents of S.H.I.E.L.D. Poster! Can I just say, this is a thing of beauty!?! 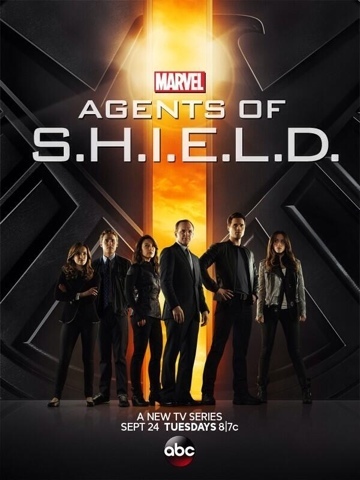 ?Released on Twitter tonight, the eve of the ABC TCA's, the new Agents of S.H.I.E.L.D. poster features the six lead cast members Elizabeth Henstridge, Iain De Caestecker, Ming-Na Wen, Clark Gregg, Brett Dalton and Chloe Bennet! Agents of S.H.I.E.L.D. Premieres Sept 24th on ABC.